The schedule of the games on Saturday, March 30, for the twenty-ninth round of the Spanish Championship in its 2018/2019 edition will open with the meeting involving Getafe and Leganés. With kick-off scheduled for 9am (Brasília time), the game will be set as Coliseum Alfonso Perez in Getafe. The owners of the house are doing the one that until now is the best campaign of its history. With 46 points (12 wins, 10 draws and six defeats), Getafe occupy the fourth place in the standings and seeks an unprecedented qualification for the Champions League.The duel, however, is fierce. 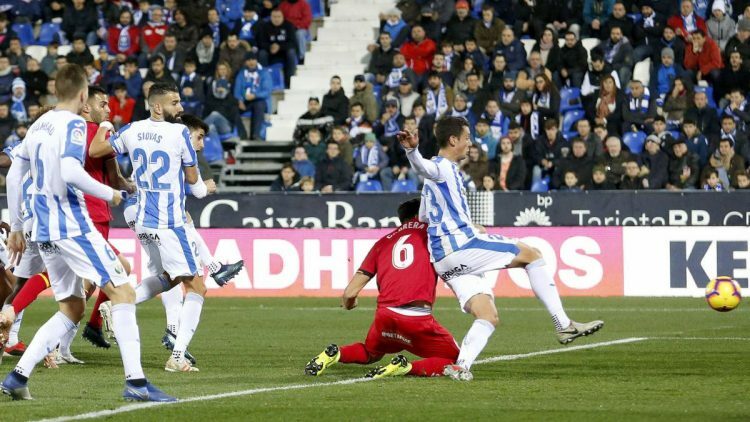 The advantage in comparison with Alavés, fifth place and first team outside the block that leads to the most important club tournament in the continent, is only two points.Getafe have encountered greater difficulties in home games. When considering only the results of clubs in their domains, the club performs slightly lower. It is the sixth place in this LaLiga ranking. 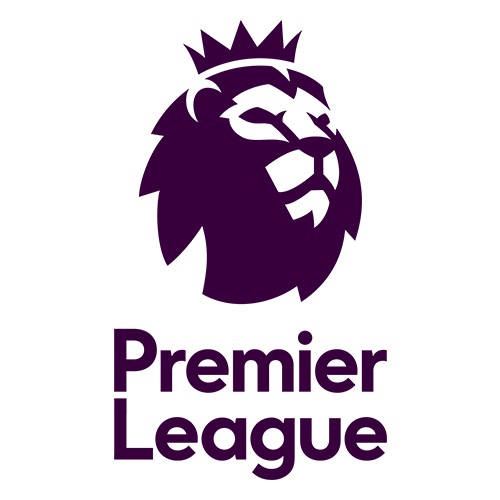 Of the 39 points that played in column one, it took 25 (eight wins, one draw and four losses) having scored 20 goals and suffered nine.For Saturday’s meeting, two casualties are considered certain. They are injured and will not be released to play midfielder Markel Bergara (three matches in the Spanish 2018/2019 version without a goal) and striker Amath Ndiaye (15 games, one goal). 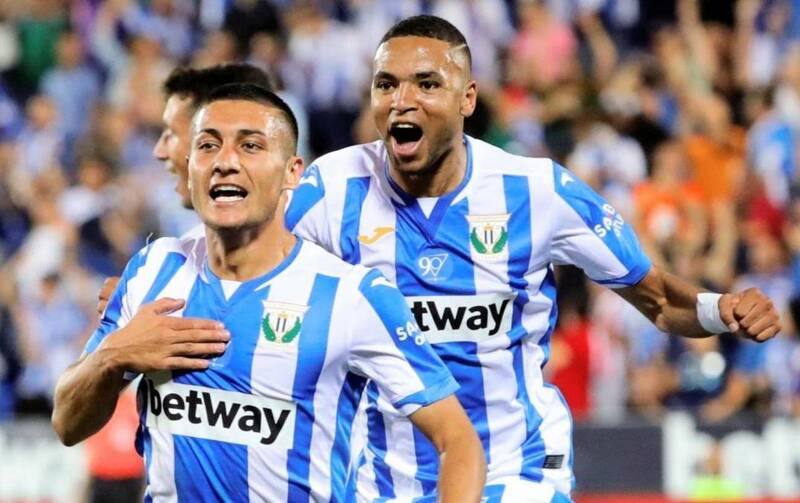 Leganés had no reason to complain about the two-week stoppage of the tournament to host friendlies between national teams. After all, before the ‘holidays’ was in a downward trajectory. They had suffered defeats against Atletico Madrid (1-0, away) and Girona (2-0, home), which ended, in practice, with the remote chances they had to dream of winning a place in an international tournament.With 33 points (eight wins, nine draws and 11 losses), he is in the 14th position on the leaderboard. Although it is closer to the relegation zone than to the tournament’s elite squad, the threat of downfall is reduced. After all, it has an advantage of eight points in comparison with Celta, eighteenth and first team of Z3.In this way, the final stretch of the tournament will have as goal the achievement of the last points necessary to ensure the permanence in LaLiga. The big problem in this regard is his disastrous performance as a visitor. In that respect Leganés is the second worst team in the Spanish Championship. Of the 42 points he played away from home, he managed to win only nine (two wins, three draws and nine losses) having scored ten goals and suffered 22.In the period of stoppage of the tournament, the team took advantage to make a friendly against Rayo Majahonda, on March 20. He tested the casting options and won 3-2. For Saturday’s match, medical problems lie with defenders Unai Bustinza (16 matches in the 2018/2019 Spanish League without a goal) and Jonathan Silva (22 matches, one goal); and midfielder Javier Aviles (still without performances in the season). 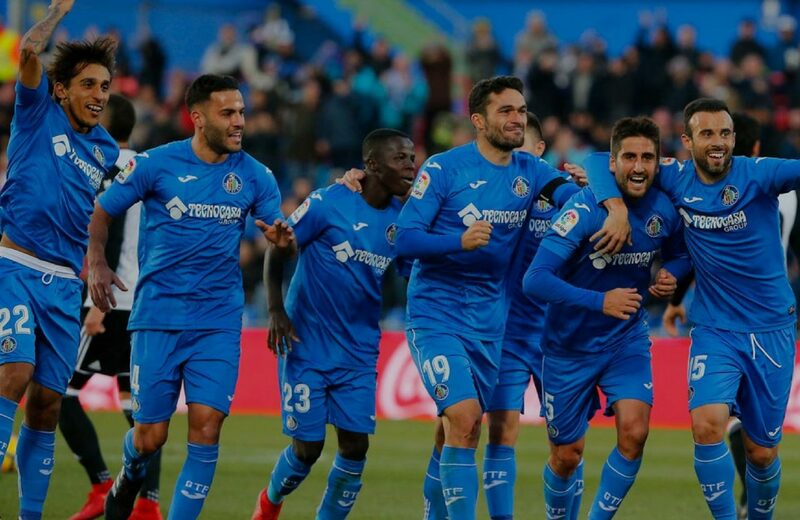 Much more consistent throughout the season, Getafe have the prognosis in their victory for the meeting with Leganés on Saturday for the twenty-ninth round of the 2018/2019 Spanish Championship.